Dentacoin Reddit Scam Myths… Busted! During these intense times of platform development, new partner clinics acquisition and tremendously growing awareness on a global scale, we are sorry that we have to change the focus for awhile. But just for a short time. Just to make sure that the groundless statements in one short post on Reddit are not left unanswered. As the post also involves the names of some of our partner clinics, we feel obliged to react. However, please note that all racist comments will just be ignored as they cannot possibly get to our open minds. The only thing that we could do is to support each self-thinking individual into making their own research. How? As always: By providing facts from trustworthy, authorized sources. 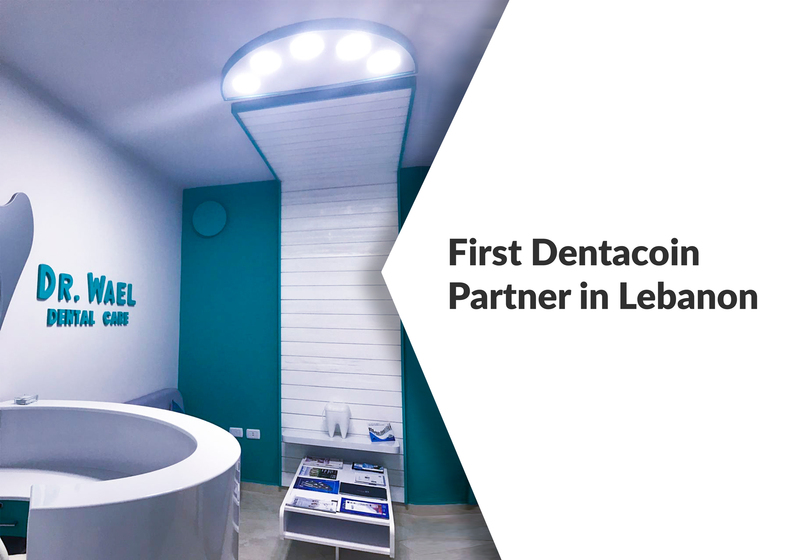 Myth No1: Dentacoin bought all its partner clinics. Alright, that’s an easy one. 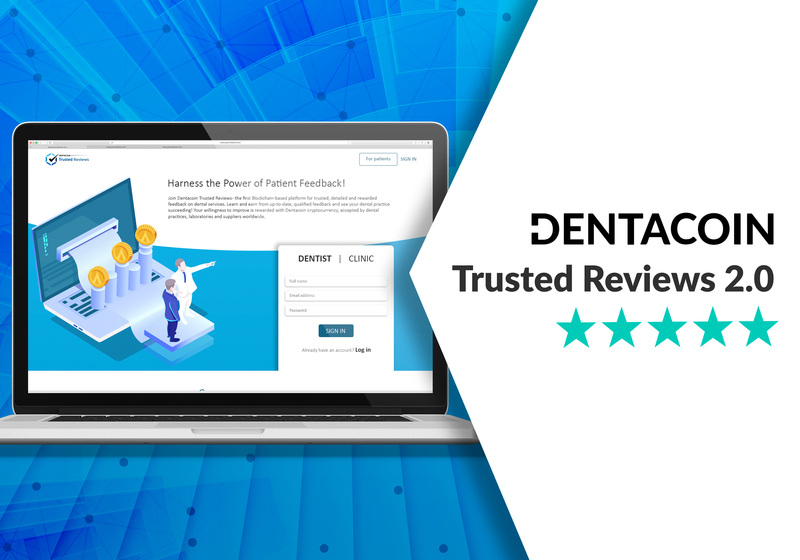 The only company purchased by Dentacoin and paid for entirely with DCN (which, by the way, is a deal unique of its kind; read more) is Dentaprime International plc with its pilot clinic F3T, London. This could be easily verified on Companies House, the United Kingdom’s registrar of companies (link here). 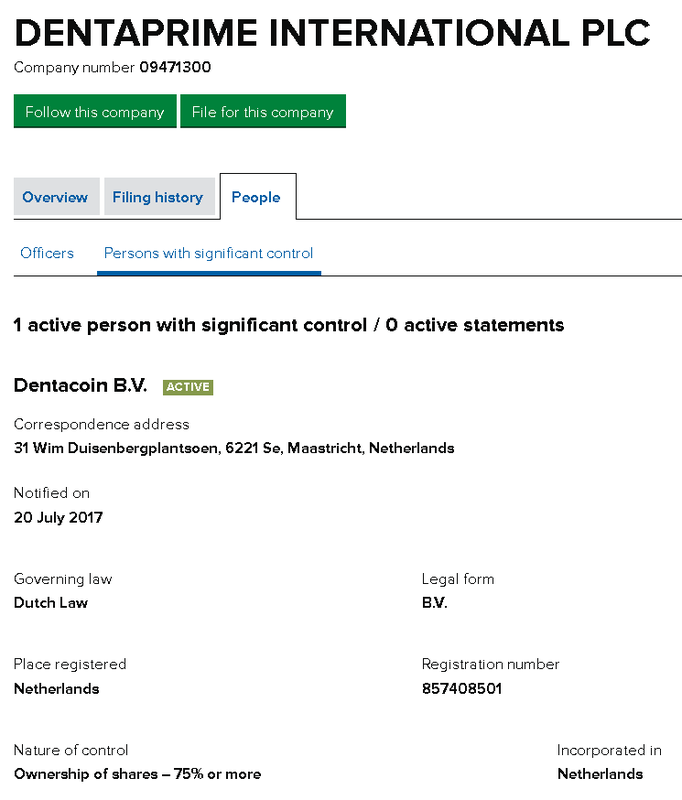 2) The company is entirely paid for with Dentacoin (DCN), i.e. no funds from Presale/ICO have ever been used for such purposes. 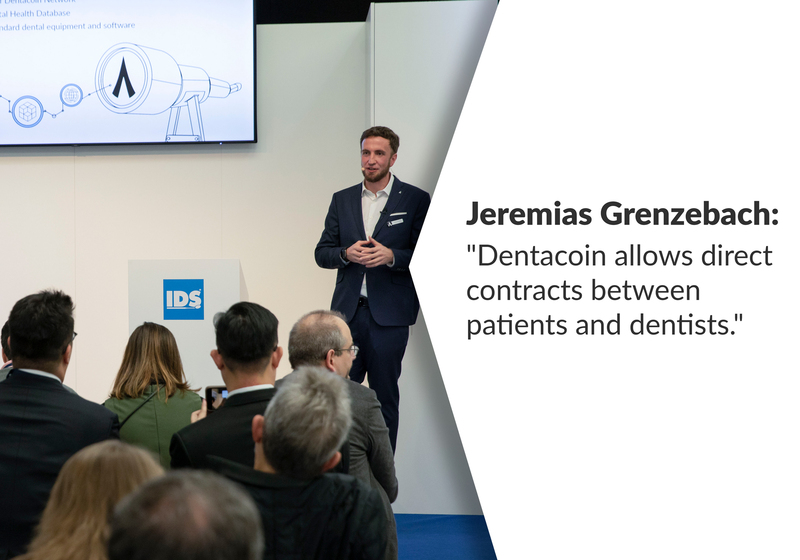 Myth No2: Dentacoin partner clinics are not independent. Myth No3: All partner clinics use the same CMS. 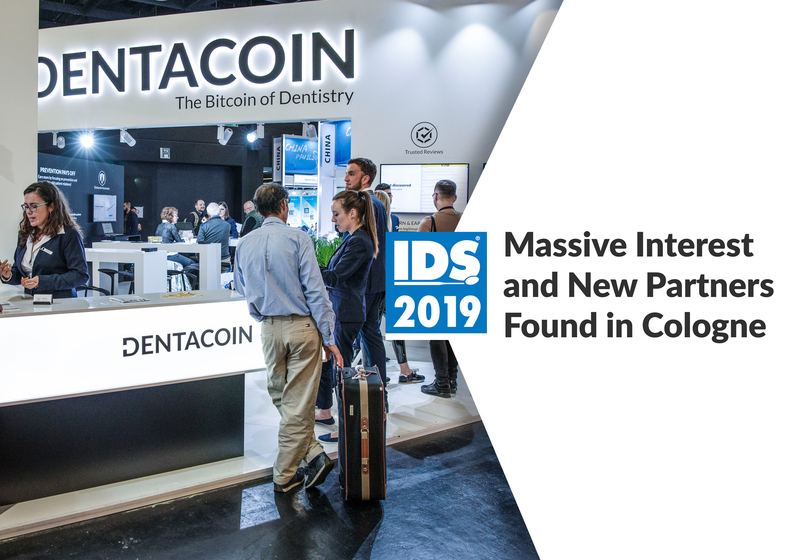 At first, the author seems concerned that all Dentacoin partner clinics have new websites and have used the same CMS (Content management system), e.g. WordPress. 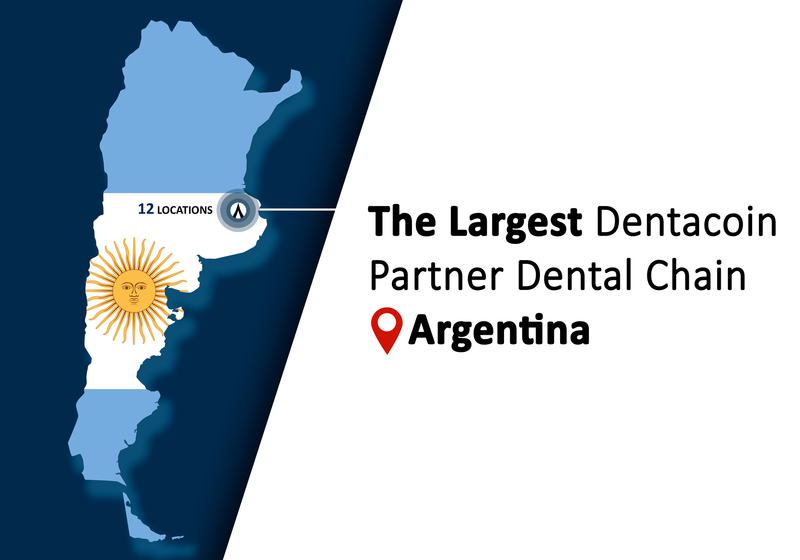 Later it becomes clear that this generalizing statement actually concerns only two of the partner clinics – F3T, London and LifDental Chain, Buffalo, New York – and the fact that they have both registered their domains through GoDaddy. Is it really surprising that two domains are registered through GoDaddy, the World’s largest domain name registrar? As for the other statement made in regards to the creation dates, the picture below is an eloquent answer to it (feel free to verify the authenticity of the information here: WHOIS dentaprime.co.uk and WHOIS lifdental.com). Well, that’s all we can say on the topic. All in all, if you seek for it, the truth is just a few clicks away. I am a early investor on DCN project. Also invested more than 25 More ICO’s. 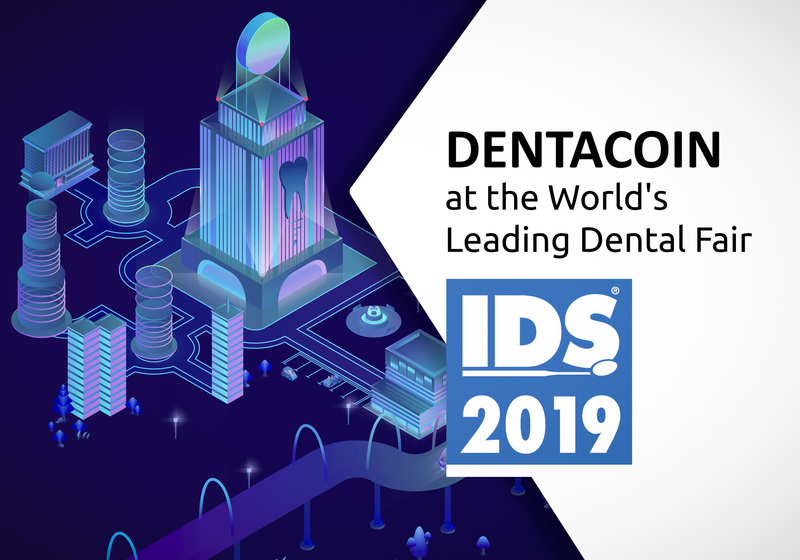 But frankly Dentacoin team is more approachable compare to others. Also i love there honesty and commitment towards the Projecy. 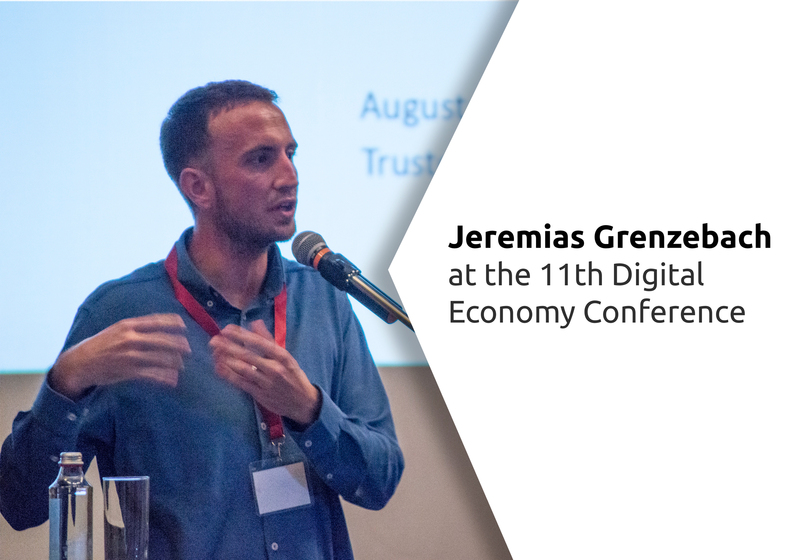 Happy to Invested in the Project…. Currently creating a 1 big group in India…to promote DCN each and every part of India. That’s great FAKE Media Jerks. Truth prevails again. Thank you for the response to the statements made. It will always be noted that when someone or an entity starts to becomes successful that someone would attempt to bring it down. Keep up the good work as I will continue to be investing myself into DCN. Good job guys! Keep it going! I am with you guys, i know you are working a lot, cheers! 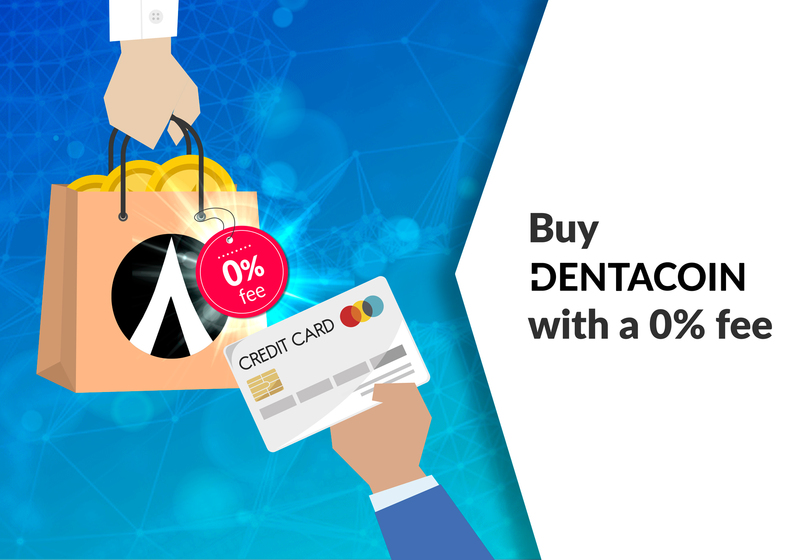 Dentacoin goooo. I’ve always said it. Our coin is a coin of great promise. 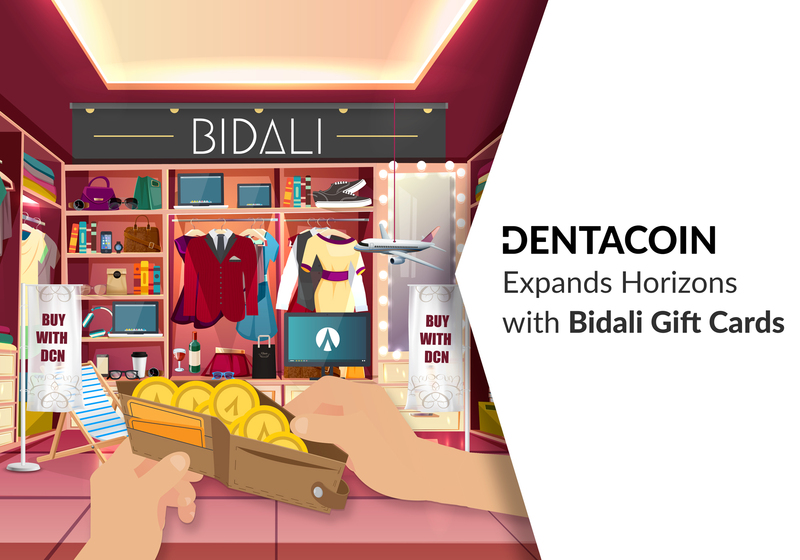 Like other coins are simplifying doing business in their own spheres, Dentacoin is expected to make life easier in the dental industry. Everyone needs healthy teeth. My only concern is that we don’t have that much visibility and I think we also require a good public presence. Not to sell the coin but to sell our philosophy. But it’s Dentacoin all the way for me. 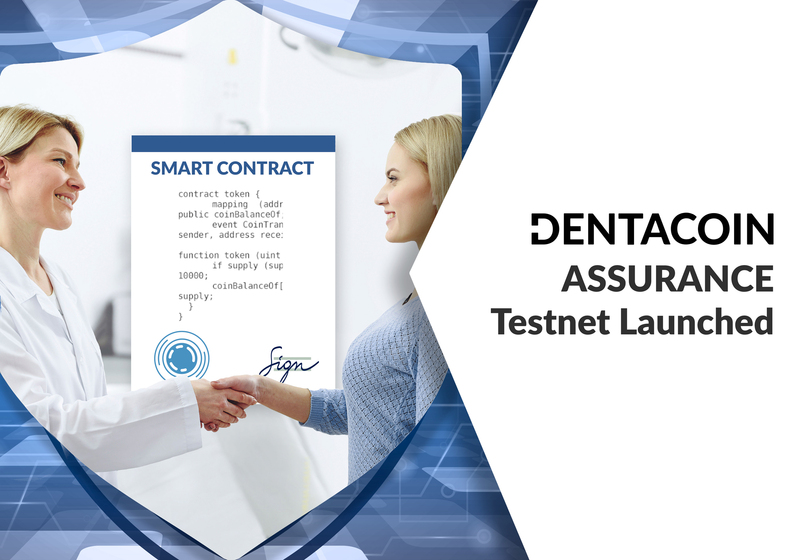 I have great trust in dentacoin team from the time of ico. I am happy to say that this trust grows every day. Keep it up!! 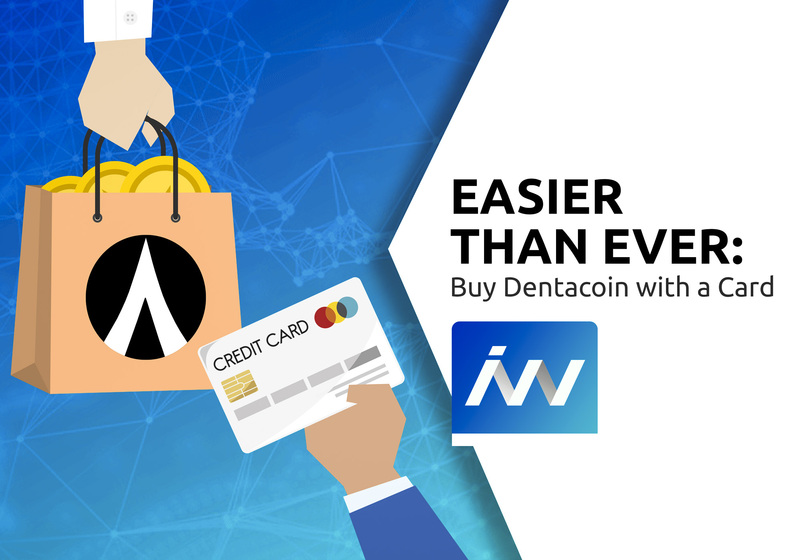 Dentacoin project is my favourite project, Im an early investor. DCN team is grrreeaattttttt. 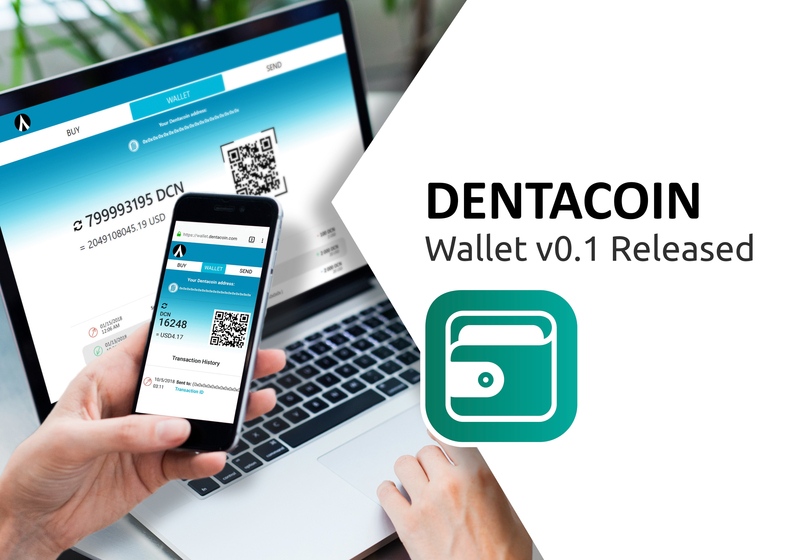 I see a great future in Dentacoin. PLz spread positive vibes. 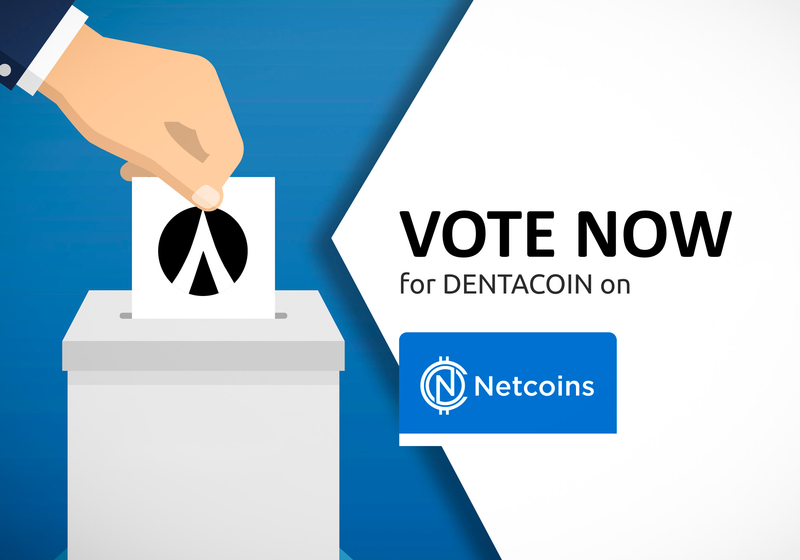 Well done DentaCoin. As others have commented, I too feel at ease with you guys. You are certainly approachable and have presented all that you have done in a most professional way. I look forward to see my (relatively small) investment in DCN grow, which I am sure it will. Keep it up guys. I’m a relatively new crypto investor who has read pretty much every beginner’s guide that I could find regarding how to invest wisely. Each and every one of them said said basically the same thing that you’d hear if you were researching which stocks to buy. 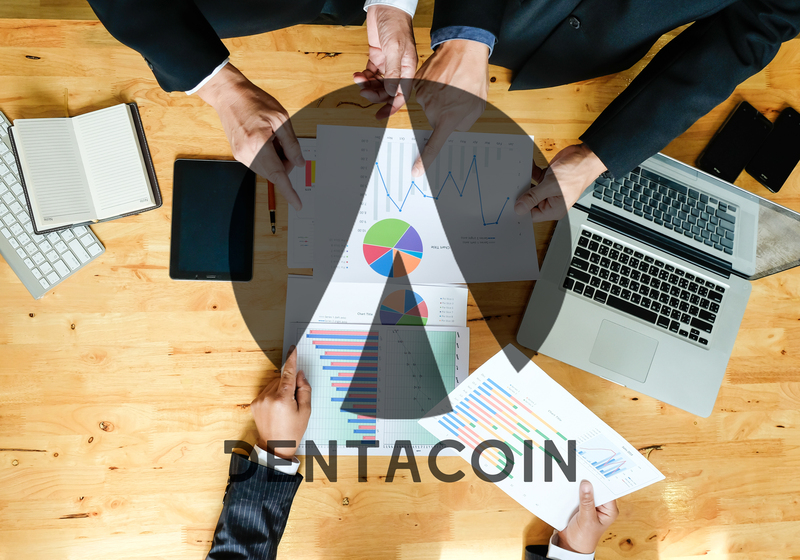 In my estimation Dentacoin appears to adequately answer the questions that every investor should look for, i.e., is the product useful, does it have a good team behind it, does it have a specific plan to attain its goals, does it have a realistic timeline, does it provide a reasonable expectation of ROI? 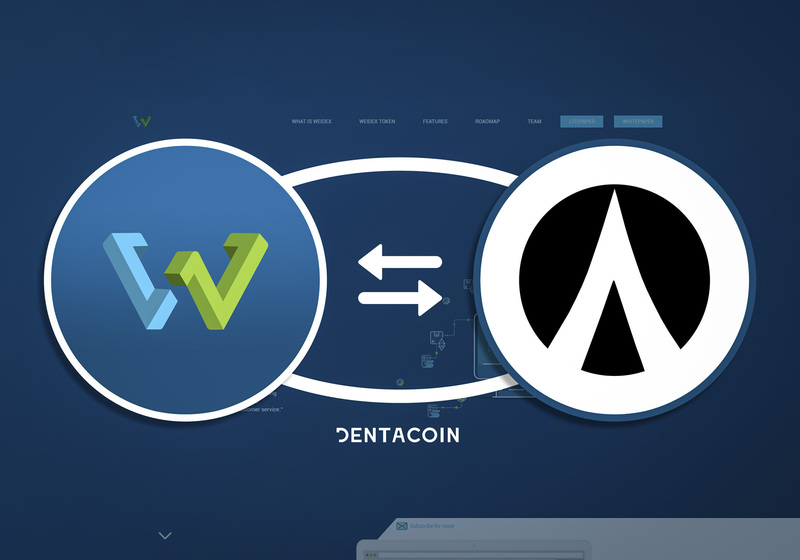 Despite the turmoil that’s going on in the crypto world right now I have confidence that we’ll see our way through and that my investment in Dentacoin will be repaid many times over. 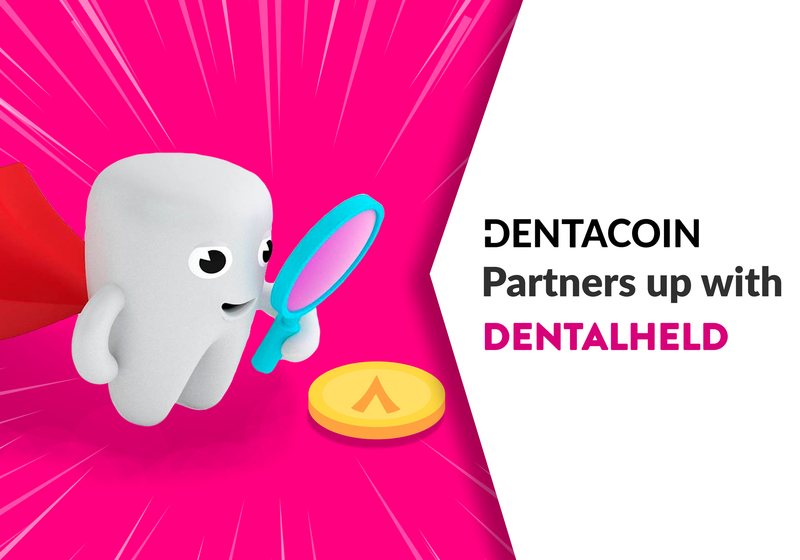 Shout out to you Dentalcoin.com or DCN for remaining focus! 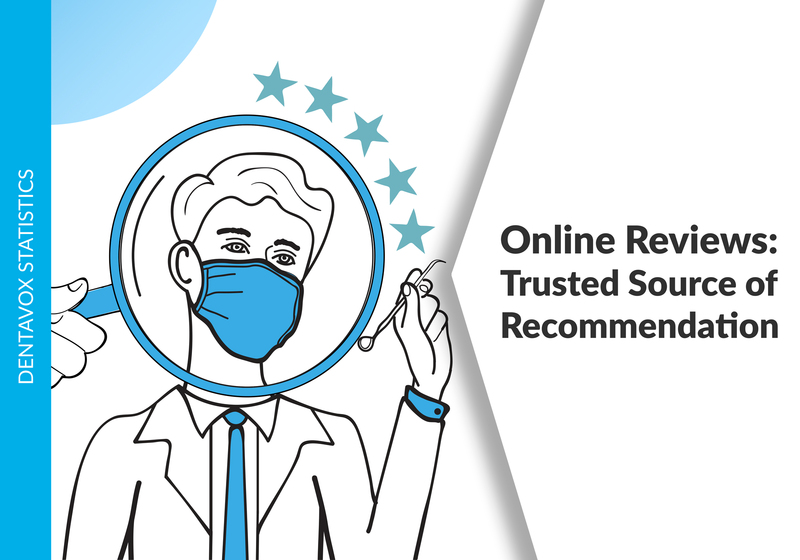 Keep up with your persistent and consistent focus: mission: ‘improvement of the dental industry and saving money being wasted in the industry’, and let the sky be your limit. Genuine and tangible successes are for the most part associated with huge obstacles, costs, distractions, etc. most especially so when the signs are so glaring that the future holds great potential for such worthy and huge initiative, and your ability to manage and curtail them is essential; and you have proven your ability to do just that. Bravo! Once again, keep up the good work and stay focus on the big picture: your mission! And the sky will be your limit! DCN TO THE MOON!!! Still here… Keep up the good work and I appreciate the fact that you take the time to address unfounded attacks. 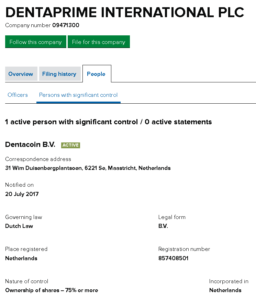 Thank you Dentacoin for your quick & public response. I’m not an investor yet. And will become one this week! I’m so excited about this project! I have forwarded your website to 3 of my Dentist friends! More posts like this! More posts in general! You guys are awesome and I’m in this for the LONG RUN! 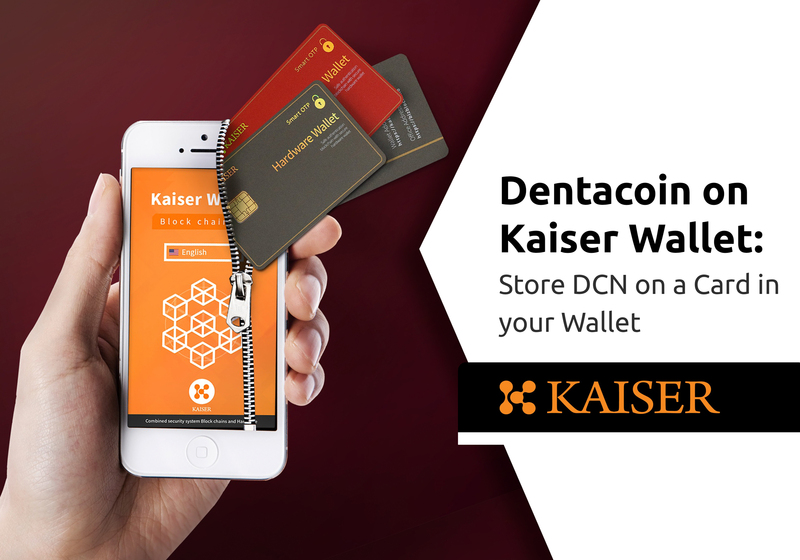 Dentacoin, the future of decentralized dentistry. Lets go DCN Team!! Keep it going! Forget the haters and take over the world! DCN TO THE MOON!! By the ways i am also early investor since ICO. I also made videos on youtube about dentacoin and promote DCN to my friend and family and also dentist which are in my city through email.